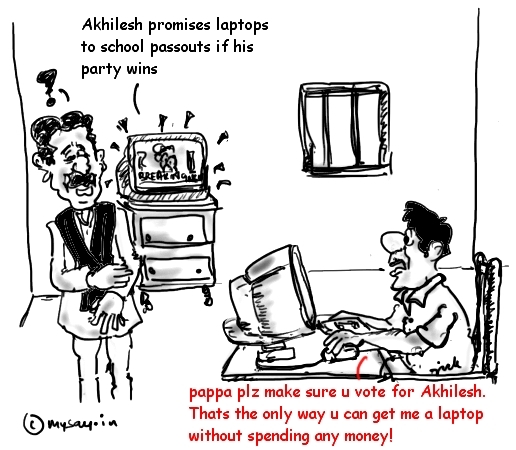 Akhilesh Yadav announces laptops and tablets for school passouts! 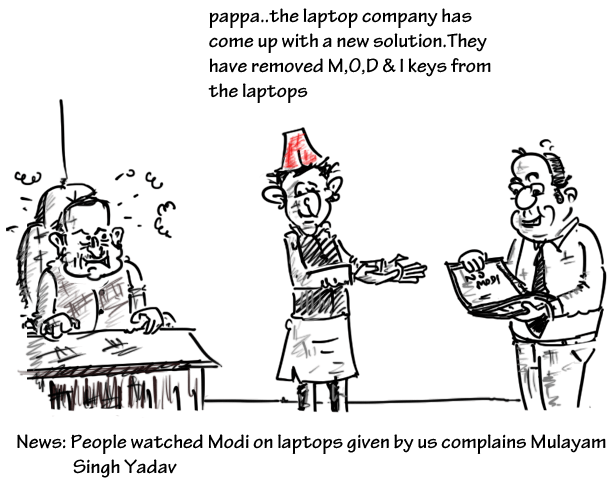 Akhilesh Yadav keeps his promise of providing tablets to class 10 pass outs of the state (any board) and laptops to class 12 pass outs (any board) and announces the same in the first cabinet meeting along with other promised freebies for the unemployed and the minorities . Well, promising and announcing of freebies is common with all parties, after winning elections but how good would the implementation of the distribution plan would be, is a concerning question. Hopefully, laptops and tablets may not be staying accumulated at some administrative officer’s house or whosoever would be given the charge to distribute them. 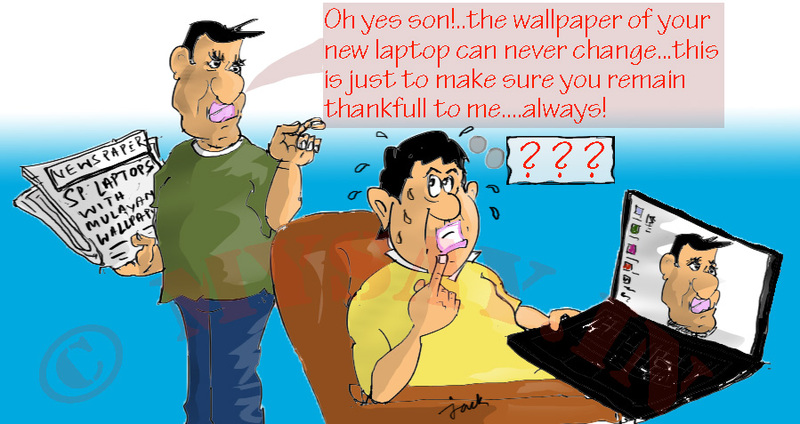 Hopefully, there does not arise another scam out of tablets and laptops and it reaches the right owner.